Recovery From A Sport Injury – A Long Hard Road. Sports Injury Clinic in Kingston, Physio & More Can Help! Recovery from a sports injury can be a monumental task. The pain an athlete suffers through physically is bad enough, but the mental anguish that accompanies the pain is equally crippling. Whether you are a professional athlete or you just enjoy an active lifestyle, sports injury can wreak havoc on your life. Don’t let your injury stop you – take action! Accomplishing your level of ability with sports takes dedication and hard work. From the professional football player, to the weekend jogger; time and effort are spent mastering your goals. A sports injury often puts you back to square one. Not only will the injury require treatment, but it will take much effort to recover to the place you were before the injury. And if the treatment you receive is not adequate, there is a real chance that you may never get there. Conventional medicine can offer diagnosis, pain relief, surgery and sound advice. But these things will only take you so far. Once the swelling is down and the injury is healed, physically moving and working the affected body part is required. There is no avoiding it. At this point, medical doctors will usually send the patient to a physio. With physical injury comes a flood of mental injury. Feelings of frustration, anger and loss of motivation are normal. Physiotherapists understand this. Though in some cases counselling is necessary; often the athlete finds himself healing emotionally as he takes control of his physical being. The sense of “doing something” is powerful. With every step toward recovery, he or she feels empowered. Their motivation begins to return, focused this time on doing what must be done, to get to the place of healing. There is power in self-control. 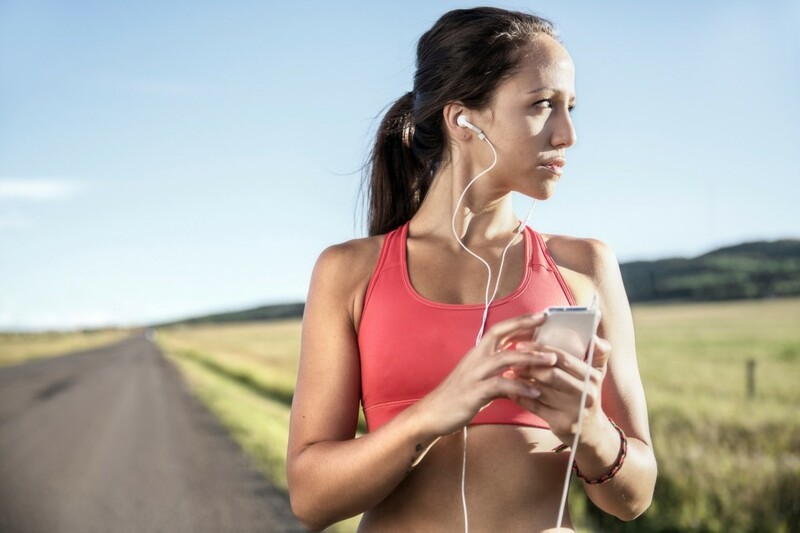 How quickly can you recover from a sports injury? Recovery times vary depending on the location and severity of the injury. If surgery is required several weeks are added to the recovery time. The time to see a physical therapist is immediately. Why seek the help of a chartered physiotherapist in Kingston? 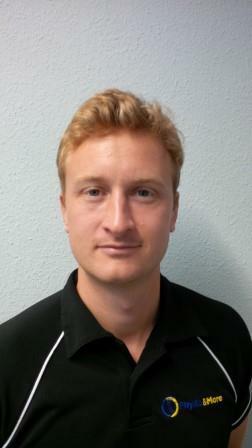 Physiotherapists such as Ben Wilde here at Physio & More are highly trained in all areas of injury. They will help you prepare and explain what to expect. They can work with you to map out your recovery. This is a team effort. The skills of the professionals and the effort of the injured are what matters. Watching the days, weeks and maybe even months go by while you are stuck on the sidelines is hard. It is easy to lose hope. Fear of being left behind eats at you. In some cases by the time you are ready to resume your place, team members have changed. The fear of starting again with an altered body image is overwhelming. Those who love you see a difference but do not know what to say. Once the injury is healed, they do not understand why you don’t just get back in the game and be the person you were. Getting help with this may be necessary. Though it is true that you may not be 100% when you begin to take up your sport, you certainly are on your way. Now that you have been injured and have recovered; you are no longer afraid of becoming injured. You have been there and survived. It can be very freeing when the fear of getting hurt has left you. Your doctors, therapists, family and coach would not allow you back in the game before you are ready. They focused on the body, allowing you to focus on the mind. Once the mind, body and soul are healed; your potential is unlimited. For more information on sports related injury and the recovery process contact Physio & More in Kingston upon Thames today on 020 8546 6464. This entry was posted in Blog by PeterDonkin. Bookmark the permalink.